Throughout the island you will find restaurants, bars and cafés to have wide ranging and diverse menus; most dishes are prepared with locally grown ingredients, ensuring your meals and snacks taste just as you would imagine; authentic and mouth watering. If you enjoy nights out then you are sure to find a resort that suits your needs; whether you are looking for a night out dancing or just a relaxing night socialising with friends and family, Majorca certainly has something to suit you. Our villas in Puerto Pollensa are located close to beaches and atmospheric bars and restaurants, ideal for family villa holidays. If you enjoy sports you will find that Majorca has plenty of clubs and facilities for you to carry out your leisure activities, or of course, try something new! Cycling is one of the many sports that Mallorca is ideally suited to; not only does it contain some of the most ideal terrain such as rolling hills, scenic coastal routes and great road conditions but also has extremely low car traffic. If you enjoy Golfing you will find several courses that not only offer great facilities but are also set back in wonderful locations. You could easily find yourself enjoying a round of golf on a fairway surrounded by olive trees! 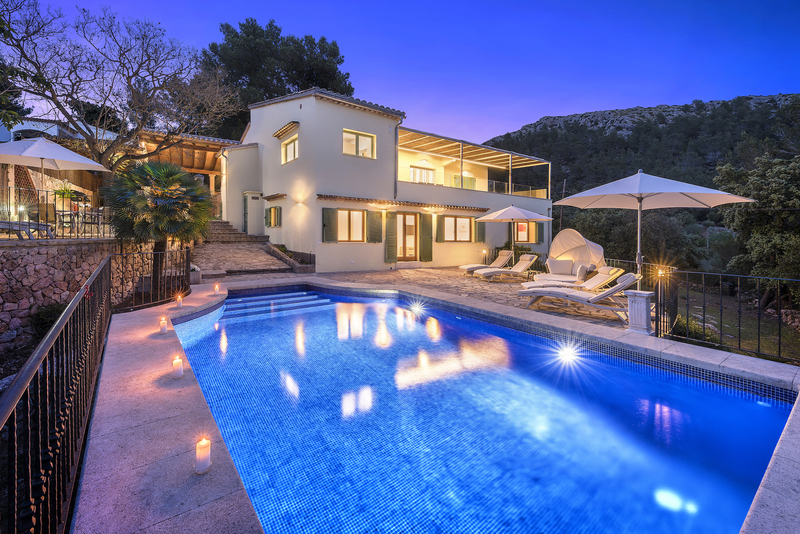 Choosing accommodation such as our villas in Cala Dor or villas in Cala San Vicente will offer you the freedom to explore the island at your own pace and get the best out of your holiday. 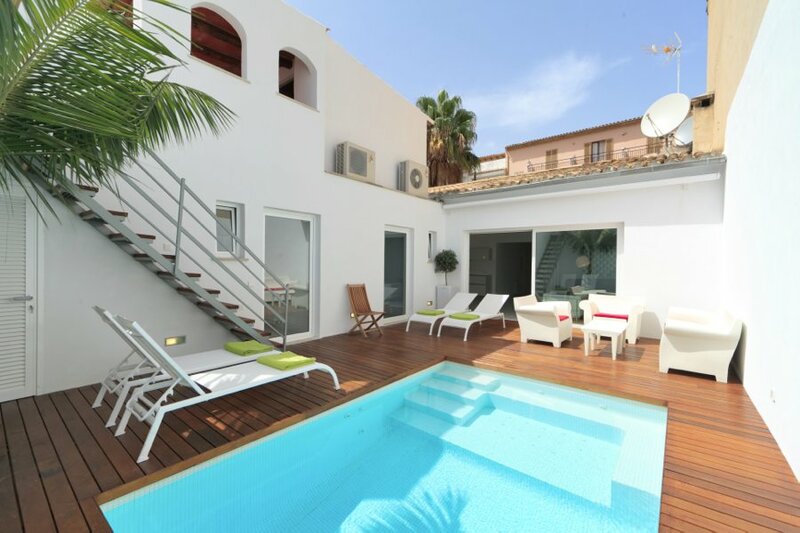 So, should you be considering staying in one of our villas in Mallorca you will now be able to see just why the island is so popular and just why visitors return year after year to enjoy villa holidays. With plenty of fabulous beaches to escape to, historic market towns, and enough entertainment and activities to keep you entertained all holiday long, why not make sure your next holiday destination is Mallorca?